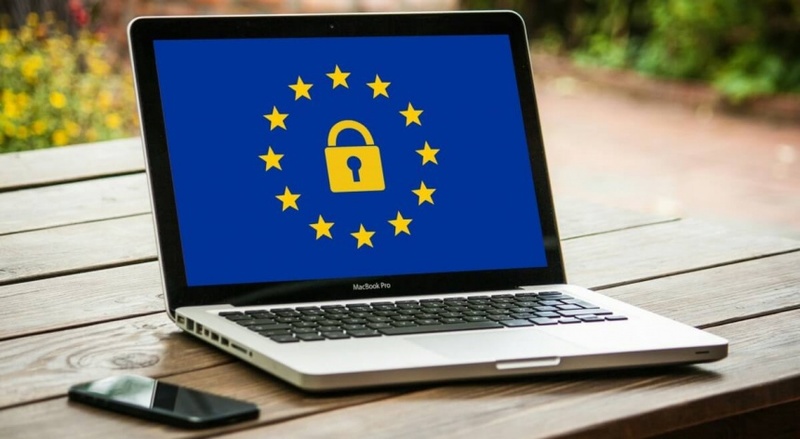 The E.U General Data Protection Regulation (GDPR) is a significant shift in how personal information will be managed and protected. It does not matter if your organization has a physical presence in the E.U. or not. The exposure to the processing of data of E.U residents and non-compliance could see the possibility of hefty fines. The challenge for you as a leader of your organization will be to balance the necessary controls while providing the enabling environment. The direction for implementation must resonate from the top to be able to mitigate risks and ensure that strategic objectives are achieved.